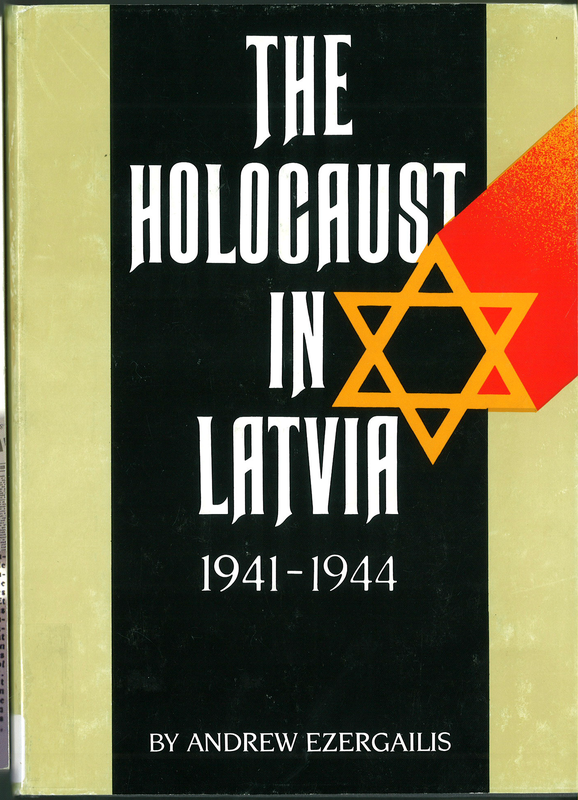 Recently we have received several donations, including a great collection of books about the Holocaust from the Library of Pierre Antoine Bernheim and donated in his memory. 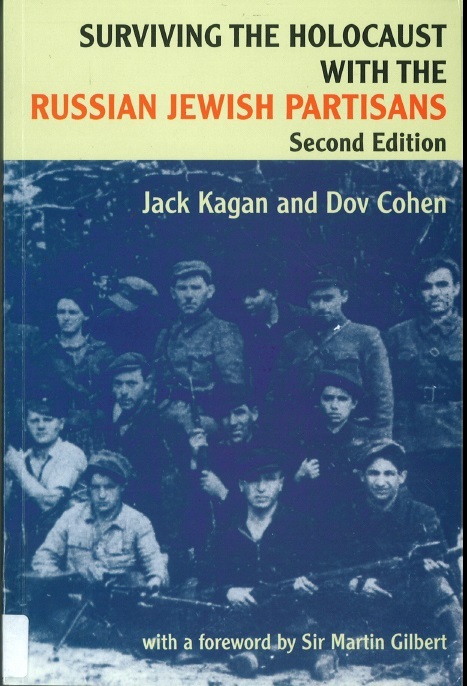 The collection enhances our already extensive Holocaust and Yitzkor sections of the Library. 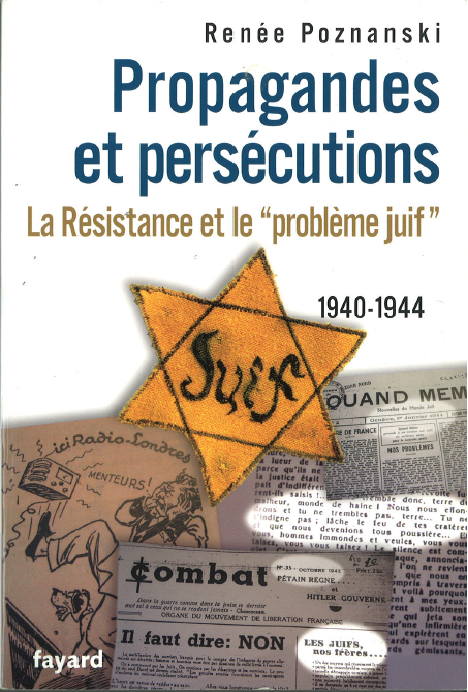 Mr Bernheim’s collection also features many unusual French books about the Holocaust.This week we are also welcoming our new students and visiting academics, and the library induction for students is tomorrow, Thursday 10th October at 11am. 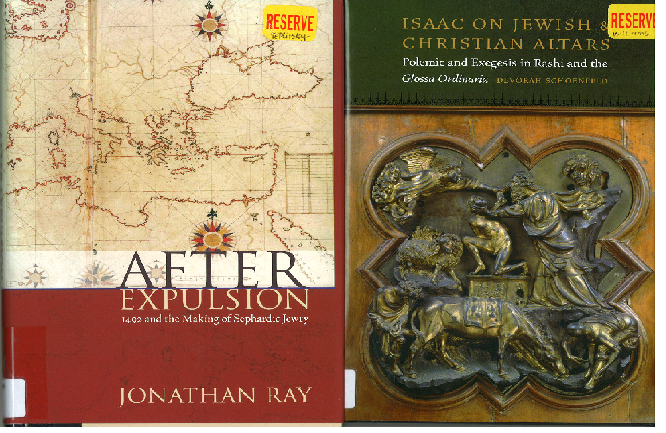 This term the centre is welcoming new members of teaching staff, who will be teaching classes such as Sandals and Threshing Floors: Medieval Jewish Bible Interpretation and the book of Ruth, Israel: State and Society and Topics in Modern Hebrew Literature, 1900-present. Using the course bibliographies the librarians have put together a reserve shelf for each class, including some new additions to the Library with the latest up-to-date publications and research.